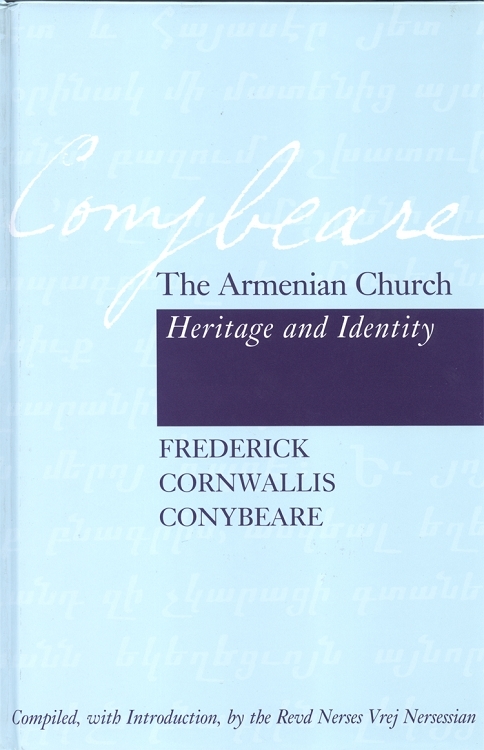 The Armenian Church: Heritage and Identity is a collection of articles and reviews by British scholar Frederick Cornwallis Conybeare. F.C. Conybeare (1856-1924) was best known to the world of letters as a master of the ancient Armenian language and a specialist in early Armenian literature. He occupies one of the foremost places in the field of Armenian studies. He is unique among non-Armenian Armenologists in that he attracted the attention of his Armenian contemporaries who found his research refreshing and inspiring. They admired his work so much that it was often translated into Armenian and published in major Armenian studies journals like Bazmaveb (Venice), Handes Amsorya (Vienna) and Ararat (Etchmiadzin). The selection of articles and reviews in this volume was published between 1888 and 1925 in over forty-five journals; they explore the identity and heritage of Armenian Christianity across various disciplines. With his wide and multifaceted academic interests and expertise, Conybeare--the philologist, historian, etymologist, theologian and philosopher--pushed the limits of Armenian studies into new fields. The articles and reviews in this volume are organized by the following themes: Classical Antiquity and Ancient Authors, The Old Testament and Apocrypha, The New Testament and Apocrypha, Patristics, Hagiography, Liturgy, Armenia and the Armenians and Medical Science.